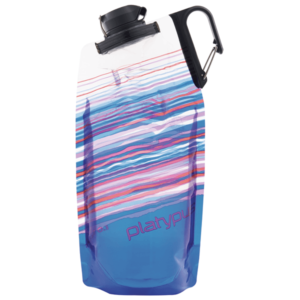 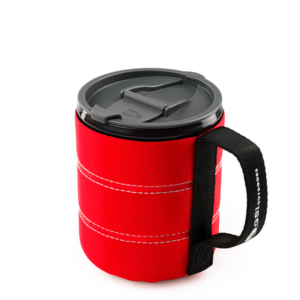 Made of durable, non-leaching, 100% recyclable, clear Infinity polypropylene, this 500 ml mug comes with an insulated sleeve to keep liquids hot or cold. 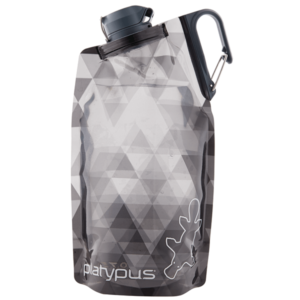 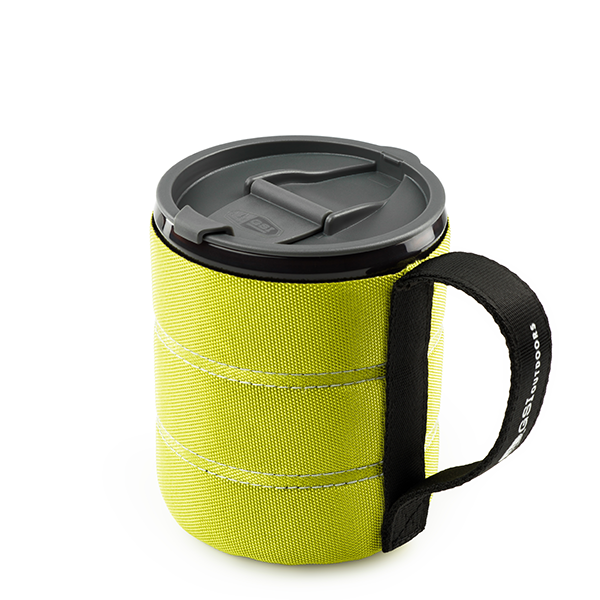 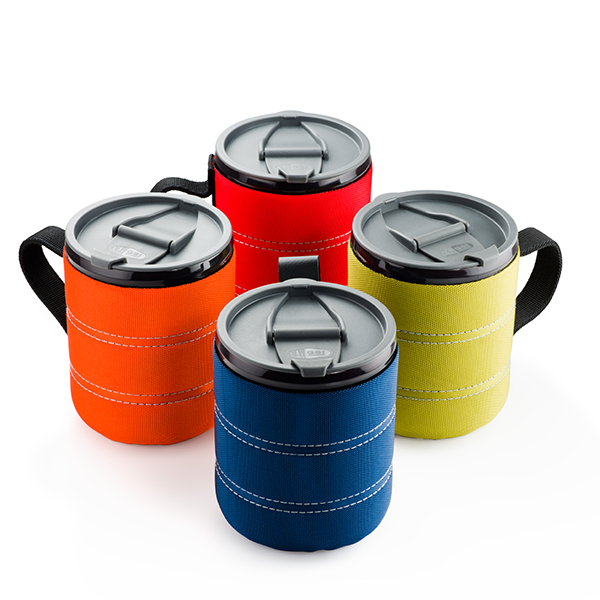 This unimaginably lightweight, insulated mug is sure to become your favorite- and most handy piece of tableware. 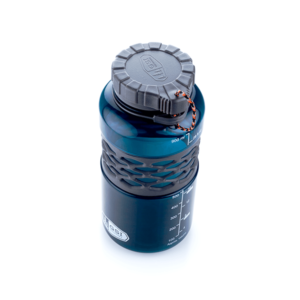 SKU: GSI75253 Category: Liquid Containers Brands: GSI Outdoors.